The new 'I am Cait' trailer is here, and we are getting to know more and more about the person formerly known as Bruce Jenner. 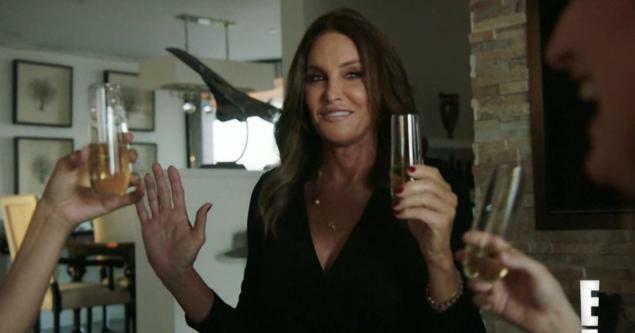 'I am Cait' will start screening in Australia on the E! Channel on Foxtel, from July 26.